The Bobcat 418 mini excavator is ultra-compact with the ability to easily navigate the most confined spaces due to its zero-tail-swing design. Featuring a Tier 4 10.2-hp diesel engine, this compact excavator is able to efficiently handle lifting and digging operations. With its two-speed travel feature, you can maneuver work sites faster and boost productivity. It is important to use the right kind of track system on these machines to maximize performance, safety and functionality. Using new, top-quality rubber tracks on the Bobcat 418 mini excavator is a must. 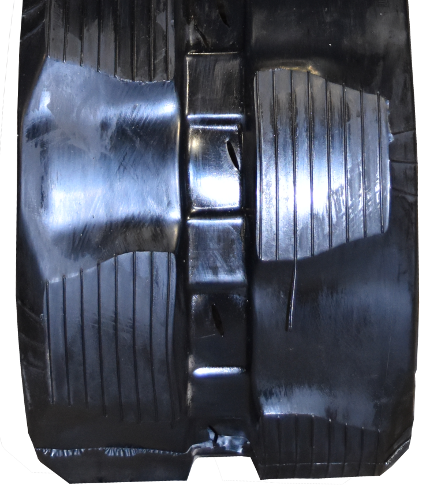 Why Use Premium Rubber Tracks on Bobcat 418? 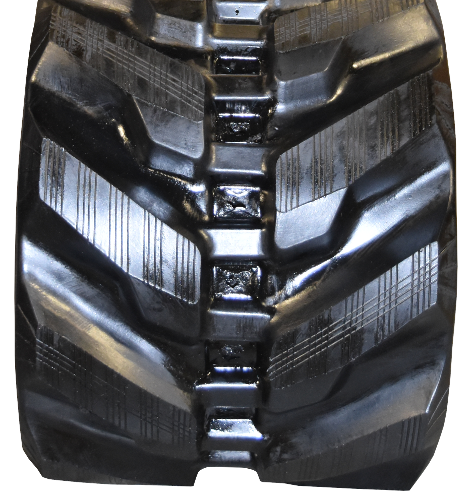 Monster Tires is your best bet for high-quality rubber tracks for Bobcat 418 mini excavators. 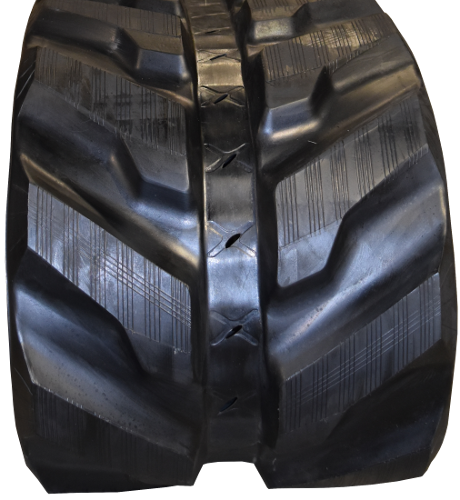 Our high-quality rubber tracks are made from highly durable rubber, made from the toughest rubber compounds. These tracks are puncture-resistant and anti-cracking for an extended service life. 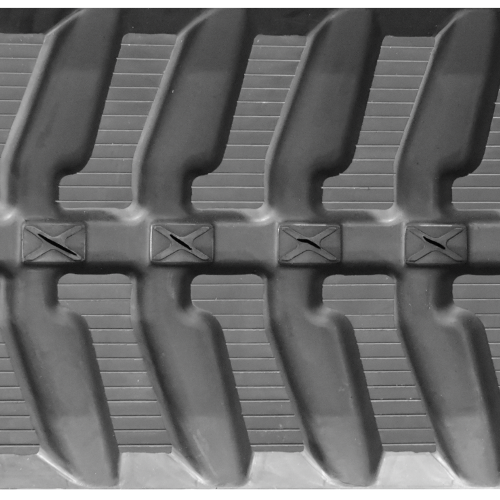 For added strength and durability, each track is reinforced with a continuous steel belt made from durable heat-forged steel. We offer fast, reliable shipping for your convenience and our prices are affordable to meet your budget. Give us a call today!